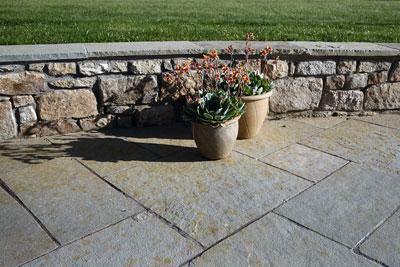 Kota stone is a naturally available limestone with an elite blend of shades. It is usually available in the Kota district of Rajasthan state of India . 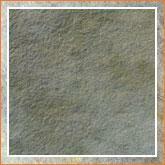 Kota stone is well known for its attractive colors. However, the brown color is the popular. Other colors are - Black, Pink, Grey, and Beige. Physical properties like hardness, non- porous and homogeneity make it extraordinary from other stones. Kota stone is used in two finishes i.e. rough dress and polished finish. 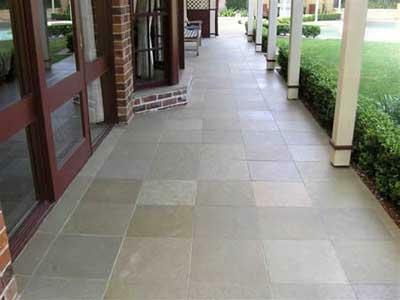 It is an excellent building stone for Pathways, Corridors, Driveways, Commercial buildings. 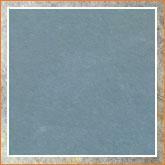 It is also used in chemical industries due to its resistant properties. Kota stone flooring is a fine, combine of magnificence and luxury giving used in the interior and exterior to enhance the look of the building. Kota stone is hard, tough, oil resistant, and non-water absorbent, non-slippery and have excellent stone resolvability. 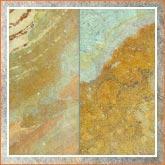 They are available in slabs and tiles form and can be set in any pattern of flooring. Kota stone can be finished in various ways according to requirement such as Natural Cleft both faces, one side Honed, Both sides Honed, Hand Cut/Machine Cut/ Polished, Mirror Finish and Calibrated etc. It is an excellent building stone for humid regions and freezing regions, and it is non-porous and non-observant to water. 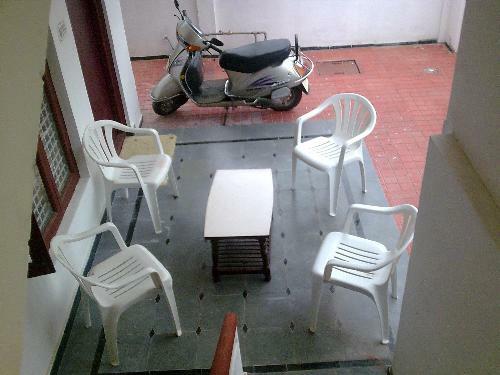 Kota stone floors are heavy and they are set on strong base of base coat. Kota Stone is the ideal flooring material in the building and out side the building to impart a stronger and luxurious look to the floors. 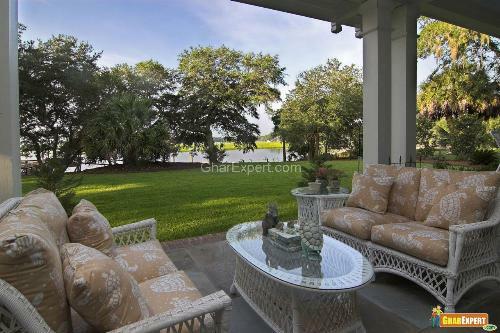 It is the cheapest stone s among the other natural stones. Kota stone are available in different sizes slab/ tiles of 30x30, 40x40, 30x60, 40x60, 60x60, 50 x50, 55x55, and 60x90 centimeters. 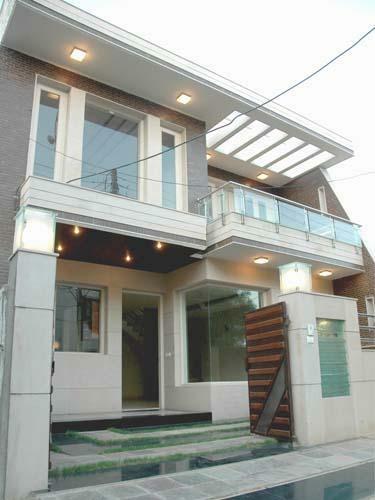 Kota stones can be used in Exteriors, Pathways, Corridors, Driveways, and Balconies etc.